Boaties using Lake Wanaka are being asked to take extra care this summer with their engines to avoid tearing hessian matting on the lakebed. The biodegradable material has been laid to tackle the spread of the lake weed lagarosiphon. “We’re asking anyone using a boat to lift their prop out of the water as they near the beaches where hessian has been laid,” says Marcus Girvan from Boffa Miskell. Lagarosiphon can spread quickly, outperforming native plants and clogging up waterways. It can get in the way of boats and is unpleasant for swimmers. 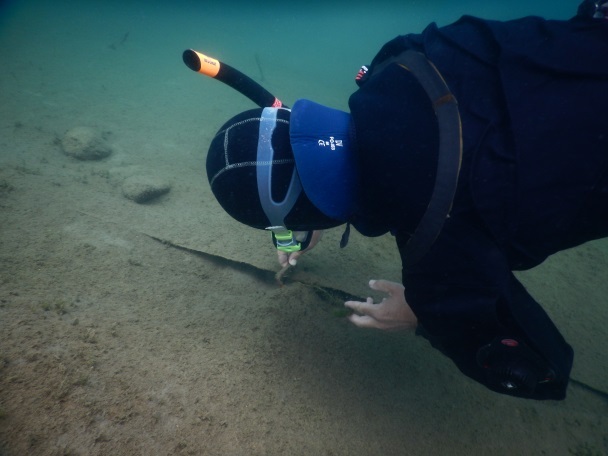 Land Information New Zealand has been leading a concerted effort to tackle the weed in Lake Wanaka, which is one of just three lakes in New Zealand to have the matting. 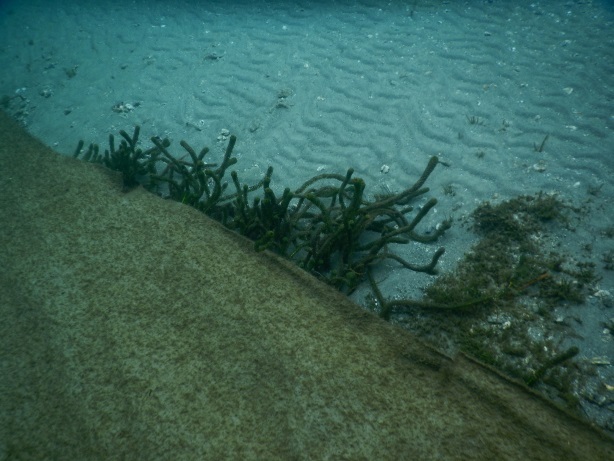 The relatively flat lakebed means divers can easily lay the matting, smothering the lake weed whilst allowing native plants to grow through the weave. “We’ve done quite a bit of experimenting with the type of hessian,” adds Land Information New Zealand’s Biosecurity Director, Dave Mole. “Inspections by NIWA have shown the positive impact it’s having on the lake’s ecosystem. “The use of biodegradable hessian has been a game-changer at Lake Wanaka,” says Marcus Girvan. The hessian was first trialled in Lake Wanaka over two years ago and, as a result of its success, it is now being used extensively in the lake and elsewhere in the South Island.